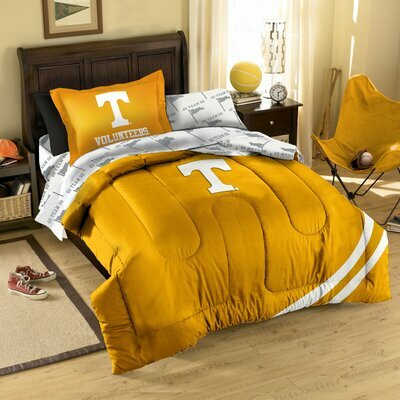 CLICK ON A PICTURE BELOW FOR FULL PRODUCT DETAILS AND MATCHING ROOM DECOR. Some clubs do not have twin and full size BED IN A BAG available. 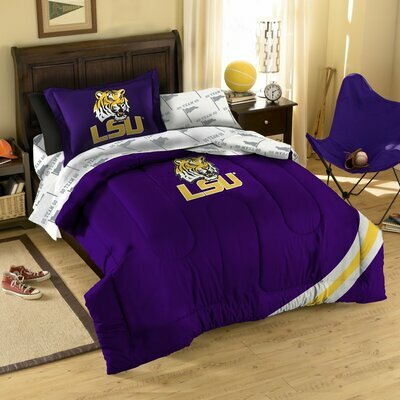 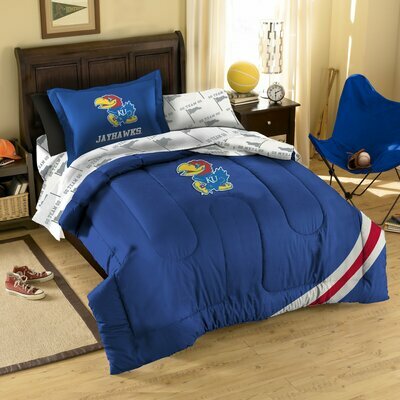 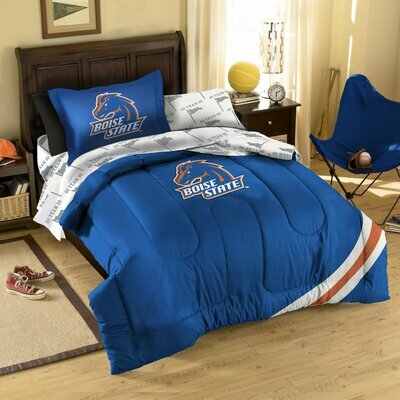 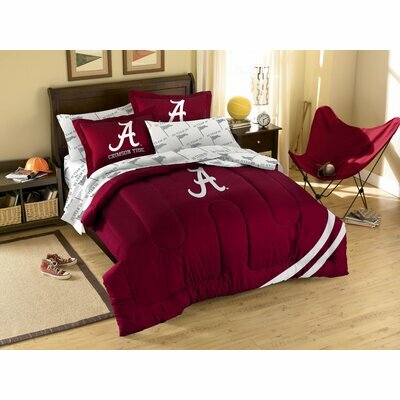 This polyester/cotton blend set comes with 1 sham, 1 pillowcase, 1 flat sheet, 1 fitted sheet and 1 applique comforter.